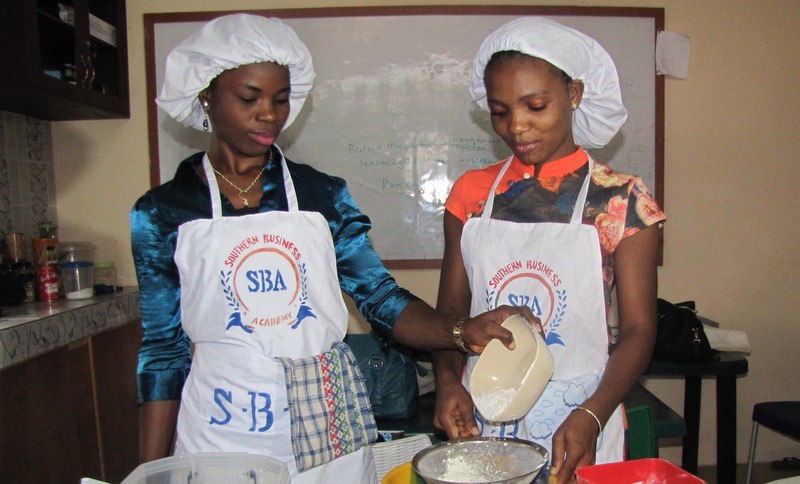 The Southern Business Academy (SBA) is currently recruiting interested individuals to undergo their 2015 program that comprises of three-month technical skills training and three-month internship. SBA is a technical and entrepreneurial organization with the objective of developing technical entrepreneurs who will contribute to build Nigeria of the future. This program will help you understand the core concepts in theory and demonstrated practice to make fantastic use of lessons learned and hence, build the confidence to transform the vocation learnt into a meaningful and potentially rewarding career. The program comes with essential resource materials that will inspire you to keep going. You will also get opportunities to interact with notable professionals and participate in live projects, exhibitions and excursions. Be willing to learn and demonstrate basic integrity and discipline. Be willing to become an agent of driving social development to the society. Demonstrate the ability to listen and understand Basic English. For more information, visit Southern Business Academy.